Experimental and clinical findings suggest a crucial role for inflammation in the onset of pediatric seizures; this mechanism is not targeted by conventional antiepileptic drugs and may contribute to refractory epilepsy. Several triggers, including infection with neurotropic viruses such as human herpesvirus 6 (HHV-6), other herpesviruses, and picornaviruses, appear to induce activation of the innate and adaptive immune systems, which results in several neuroinflammatory responses, leading to enhanced neuronal excitability, and ultimately contributing to epileptogenesis. This review discusses the proposed mechanisms by which infection with herpesviruses, and particularly with HHV-6, and ensuing inflammation may lead to seizure generation, and later development of epilepsy. We also examine the evidence that links herpesvirus and picornavirus infections with acute seizures and chronic forms of epilepsy. 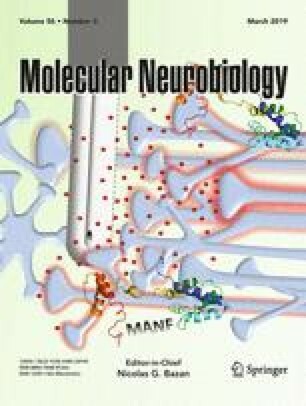 Understanding the mechanisms by which specific viruses may trigger a cascade of alterations in the CNS ultimately leading to epilepsy appears critical for the development of therapeutic agents that may target the virus or inflammatory mechanisms early and prevent progression of epileptogenesis. Dr. Bartolini reports receiving grant support from the American Epilepsy Society and Epilepsy Foundation of America. Dr. Ravizza reports receiving grant support from the European Union’s Seventh Framework Programme (FP7/2007-2013) under grant agreement n°602102 (EPITARGET), and Fondazione Italo Monzino. Dr. Gaillard reports receiving grant support from NIH, CDC, NSF, PCORI, American Epilepsy Society, Epilepsy Foundation, CURE, and the Pediatric Epilepsy Research Foundation. Dr. Fujinami reports receiving grant support from NIH (R01NS065714).